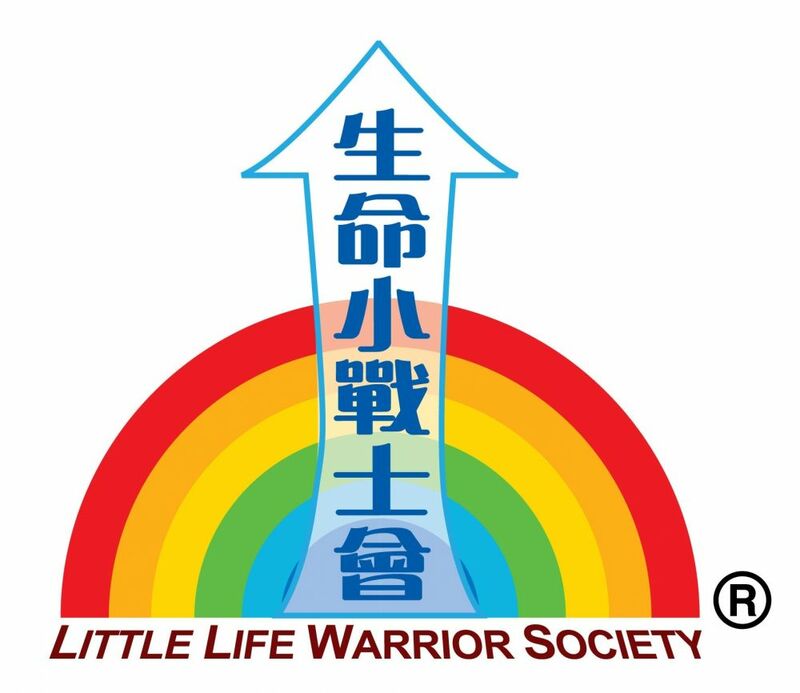 The Little Life Warrior Society (LLWS) is inviting you to support our 4th fundraising walkathon “Walk for Love: Towards Life’s Rainbow” on Sunday, 11 November 2018. 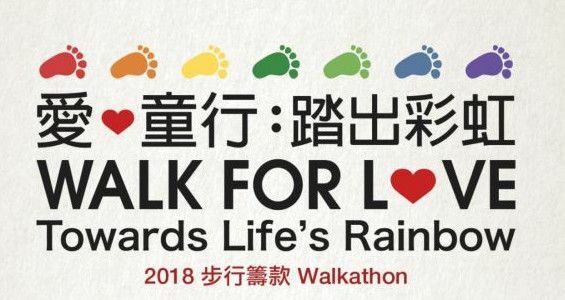 With the amount raised from the walkathon, LLWS will be able to continue and expand our services to support more child patients with cancer; bone marrow transplant or severe blood diseases and survivors so as to achieve our vision “Working Together to Win the Battle against Cancer – Living a Better Life and Giving Back to the Community”. Please click online application and fill in all the particulars and pay by credit card instantly. * Light refreshments will be served at the finishing point. Please bring your own water bottle for water refill. ** Please visit www.llws.org.hk for more details and the latest event updates.